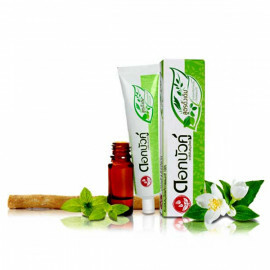 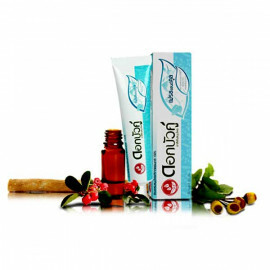 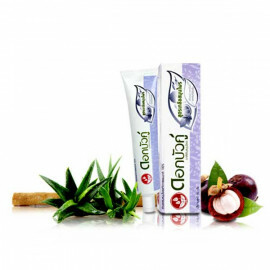 Kodomo Toothpaste for children with Active Fluoride Formula that's important to children. 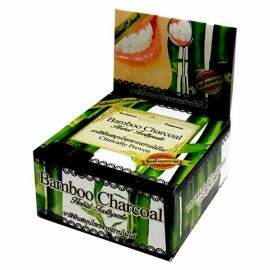 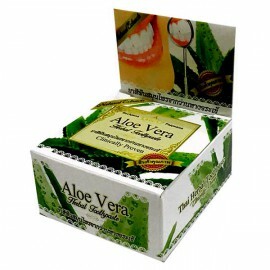 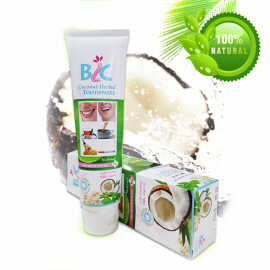 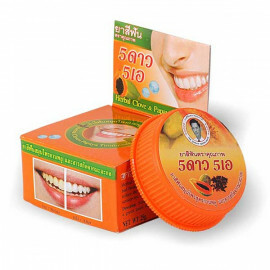 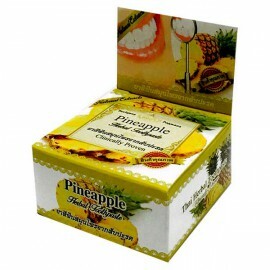 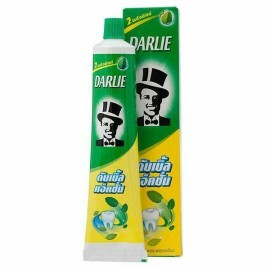 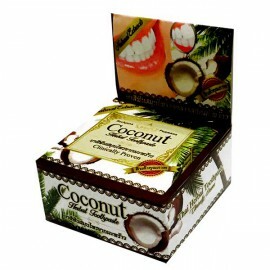 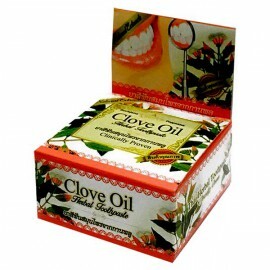 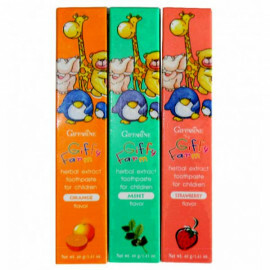 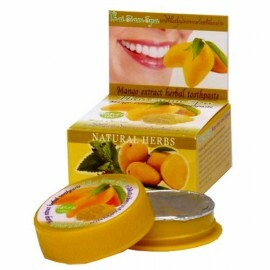 It helps protect children's teeth and sugar-free with fruit scent and many flavors that kids like. 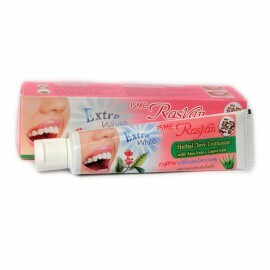 There is common misconception that milk teeth are not important since it will be replaced by permanent teeth. 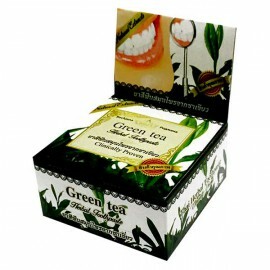 The truth is: milk teeth play an extremely important role in the grown and development of every child. 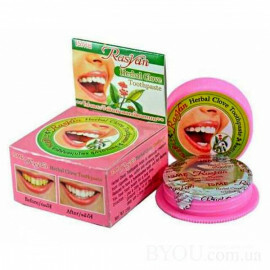 They also hold the spaces for the growth of permanent teeth and impact on speech and mental development such as confidence and self-esteem. 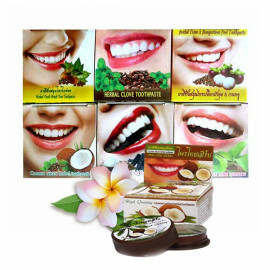 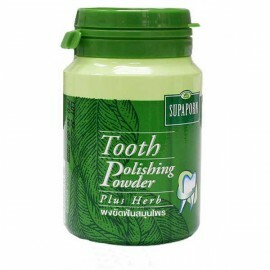 Established since 1982, Kodomo believes in cultivating good dental habits from young. 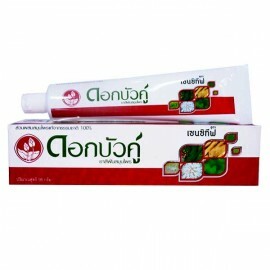 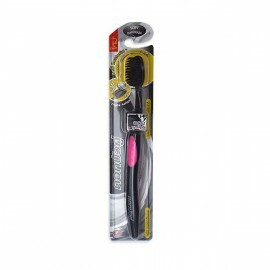 Using Lion Japan’s advanced dental technology; Kodomo has specially developed a wide range of children oral care products for babies and children aged from 6 months to 12 years old. 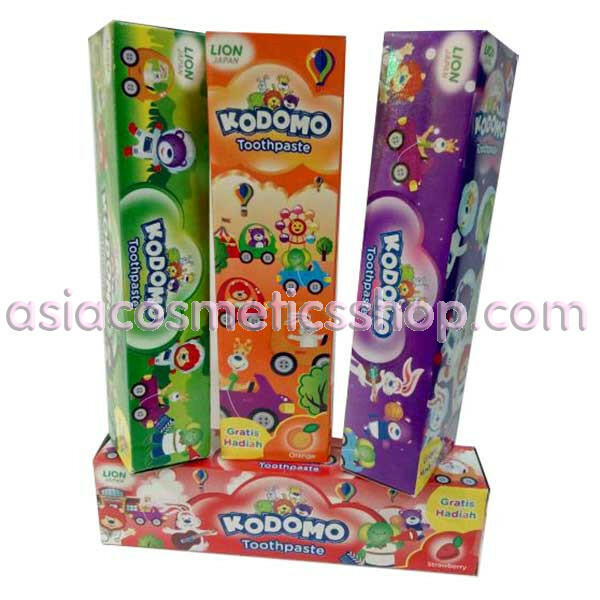 Kodomo children oral care range is available in cheerful animal designs and fruity flavors to make brushing a twice-daily fun activity for children.